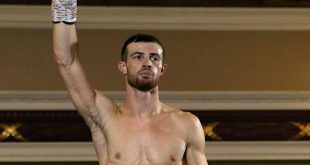 Despite the David Price fight being cancelled – it was still a great night at Bolton Friday night. 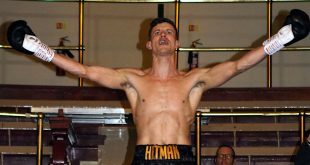 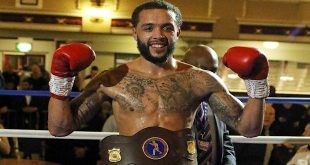 The Johnney Roye – MTK Promotions show at the Bolton Whites Hotel (Macron Stadium) was slimmed down to nine fights in total but featured a couple of crackers. 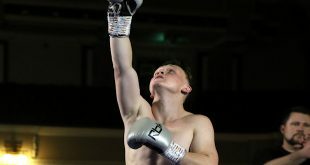 Other bouts included a first round knockout win for James Jazza Dickens of Liverpool, a first round TKO for Damian Chambers of Dukinfield and a second round TKO for Sahir Iqbal of Bolton.